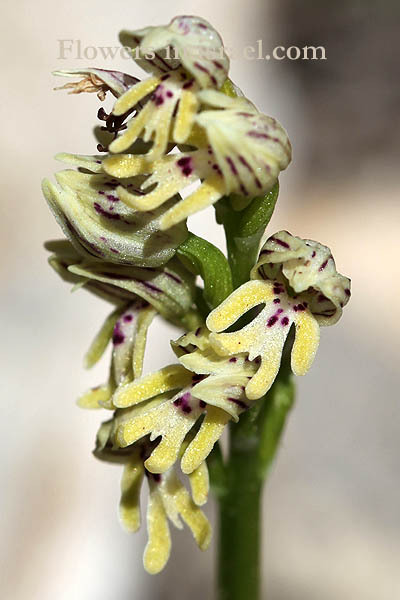 Scientific name: Orchis galilaea (Bornm. et Schulze) Schltr. 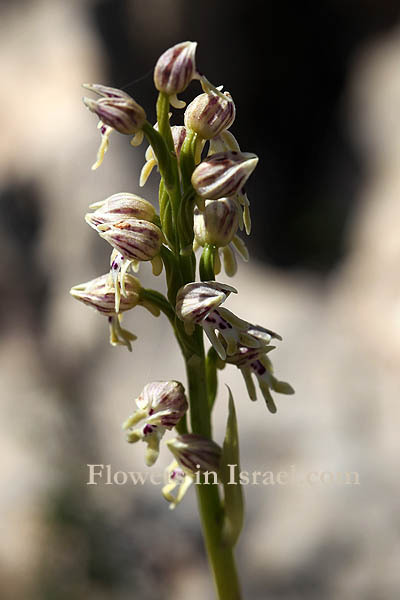 galilaea, "Galilee"; of Galilee, Israel. The standard author abbreviation M.Schulze is used to indicate Carl Theodor Maximilian (Max) Schulze (1841 - 1915), a German pharmacist, botanist, and orchid specialist. The standard author abbreviation Schltr. 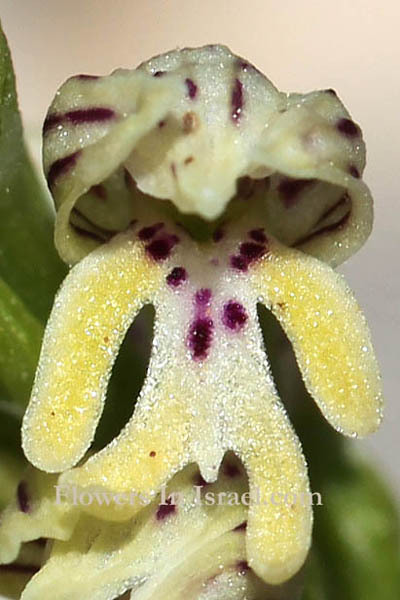 is used to indicate Rudolf Schlechter (1872 – 1925), a German taxonomist, botanist, and author of several works on orchids.